I don't consider Cardinal Burke susceptible to worldly ambitions in Rome. Wherever he has been, in whatever role he has had, promotion, demotion, he has always, from what I can tell of him, done his best for the Lord and for His Church. I am certain he will continue to do so. I am sure I am not alone in thinking His Holiness is perhaps being somewhat shrewd in bringing Cardinal Burke back into the fold at this particular moment in time. The appointment gives him renewed respectability - even Burke's enemies may now think twice about dissing him, stand up Cardinal Maradiaga. A very happy Feast of St Michael and the Archangels to all readers. Above you will find my musical offering in support of the filial correction, less nuanced than the actual correctio, but music always is rather less nuanced. It's a comic song. It has been produced to generate laughter and entertainment, not ecclesiastical controversy. That said, all satire contains an element of truth, however exaggerated. In the first instance, the fililal correction was signed by academics, clergy and theologians and, in the wake of this, it was bolstered by the support of around 10,000 members of the laity, thanks to a petition organised by One Peter Five's founder Steve Skojec. Another petition for the laity was organised by the Lepanto Institute and LifeSiteNews. I encourage all who haven't to sign. I commend with gratitude the enormous work for Christ and the Salvation of Souls undertaken by those who have prepared the Filial Correction of His Holiness Pope Francis and the bravery of those clergy and lay scholars who have signed it. I urge you all to sign the petition in support of it. You can do so here. 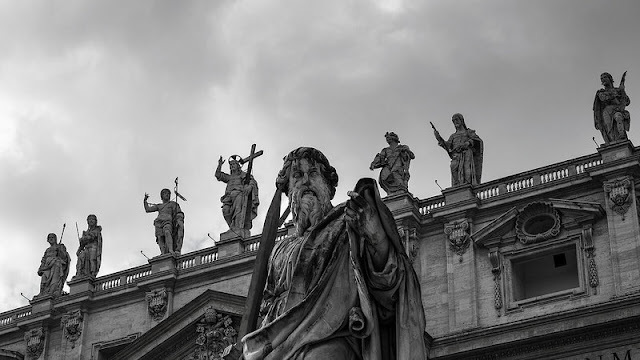 I reconvene taking up, paragraph by paragraph, Steven Walford's take on Amoris Laetitia and the reaction within the Church that it has provoked. 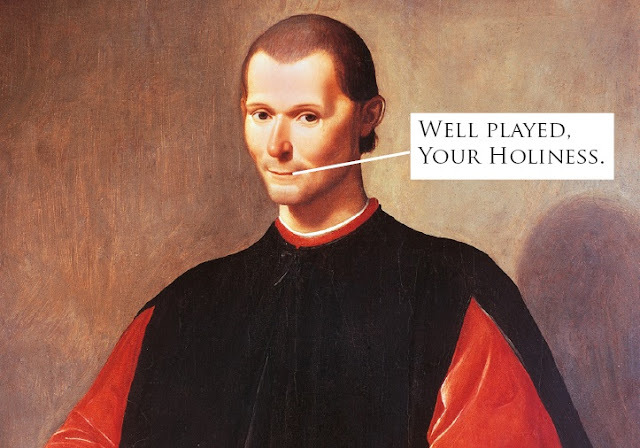 Your Holiness, you are right. I need therapy. This is my therapy. The prophet always despises hypocrisy, not only because it is contrary to the way of life one professes to live, but also because it damages the message itself, rendering it less credible. The famous, “Who am I to judge?” is a classic example of the sanctimonious horror of those who prefer to make as much noise as possible in the hope they are praised for their valiant defence of truth–at the expense of actually following Jesus’ command. 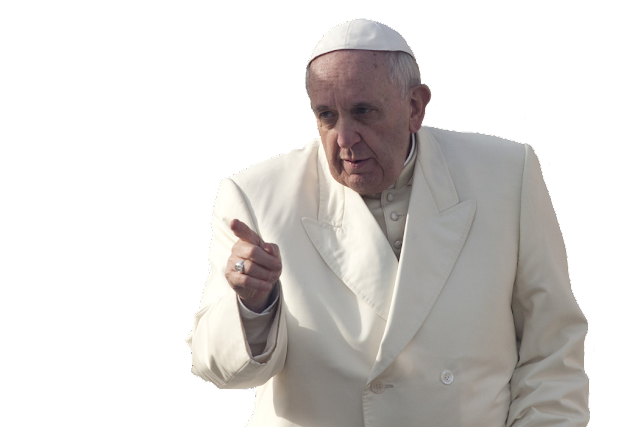 Pope Francis, a Pontiff chosen “from the ends of the Earth”, continues to display a boundless energy that attracts huge attention from both within the Church and without. Just in the past few days we have seen millions flock to hear his message promoting love, mercy and reconciliation in Colombia, and also the appearance of his Apostolic Letter Motu Proprio, Magnum Principium, concerning the preparation of liturgical translations. The reception of both events could, in a sense, be seen as a microcosm of his entire Pontificate. On the one hand, there is the joy of countless simple faithful who love him, who see in him the active presence of the Holy Spirit, who above all recognize a pure, authentic Christianity; on the other hand, a bitter faction who can see little else but the deliberate dilution of Catholic doctrine and tradition. How can we explain this sad and unnecessary situation? ...is the Salvation of souls! My musical contribution to celebrations of 10 years of Summorum Pontificum. Nothing could be a greater antidote to the liturgical and doctrinal chaos envisaged by the St Gall mafia, than Summorum Pontificum. No wonder they fear and loathe it so much! Long live Benedict XVI, the great, the good! I was very pleased to see a British parliamentarian standing up for the rights of the Church and for Catholicism in the public square, having watched Jacob Rees-Mogg's appearance on Good Morning Britain. For bearing the heat and not fainting for fear, for refusing to surrender to the bullying, emotional blackmail attempts of his interviewers he should indeed be cheered. However, I am equally pleased that Dr Joseph Shaw has charitably pointed out that some of the reasoning Jacob Rees-Mogg provides to his interlocutors was neither particularly Catholic, nor particular logical. Dr Joseph says, I think, what should be said, but I would like to add some thoughts of my own. I figured if Churchmen are going to give to the Earth some kind of personality (does the Earth need therapy too, I wonder?) which reacts to man's interference of the environment, then let's make the 'cry of the Earth' a Catholic cry, rather than a pagan one. 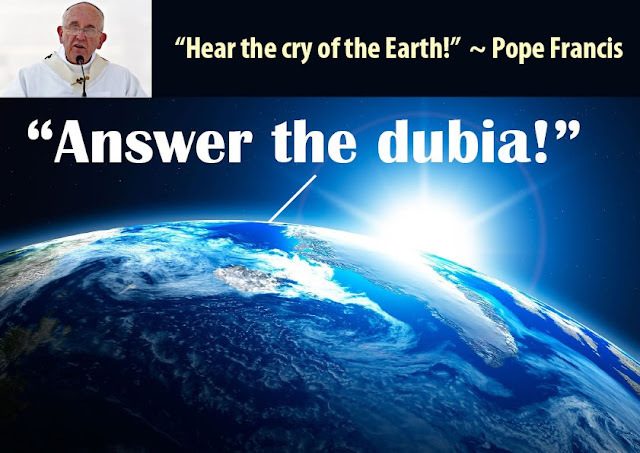 I have also put this Catholic cry to music in a rendition of Michael Jackson's 'Earth Song' should you wish to listen. Like many, I am shocked and deeply distressed as well as saddened by the death of Cardinal Caffara. May the Lord bring his valiant soul to his eternal reward in Heaven. May his soul rest in peace and may he rest forever from his courageous apostolic labours and arrive quickly to his place from which he may intercede for us who must continue his public witness in defence of the Truth for the salvation of souls. May he see the vision of God for which he was created, for which we long!